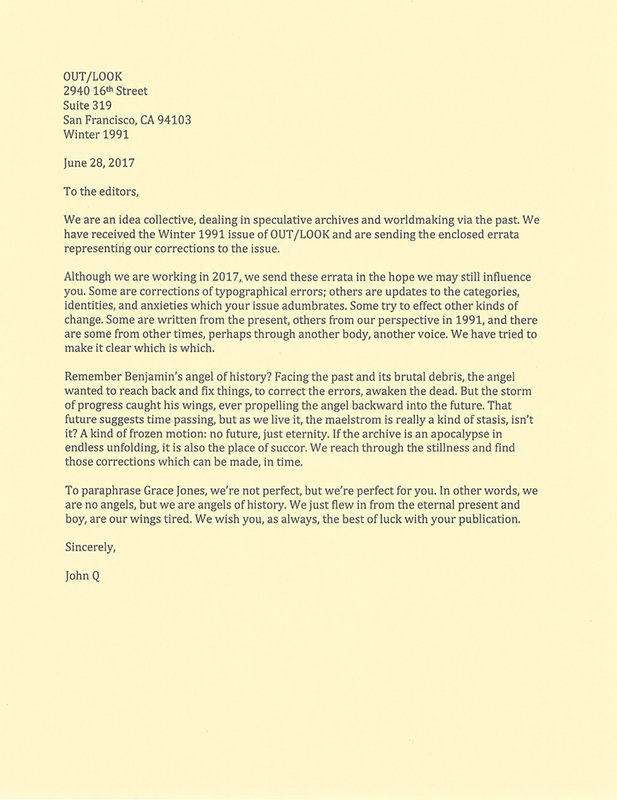 As a collective, we in John Q often incorporate archival materials, make the research and creative processes of our work public, and aim to frustrate the boundaries between art and scholarship. 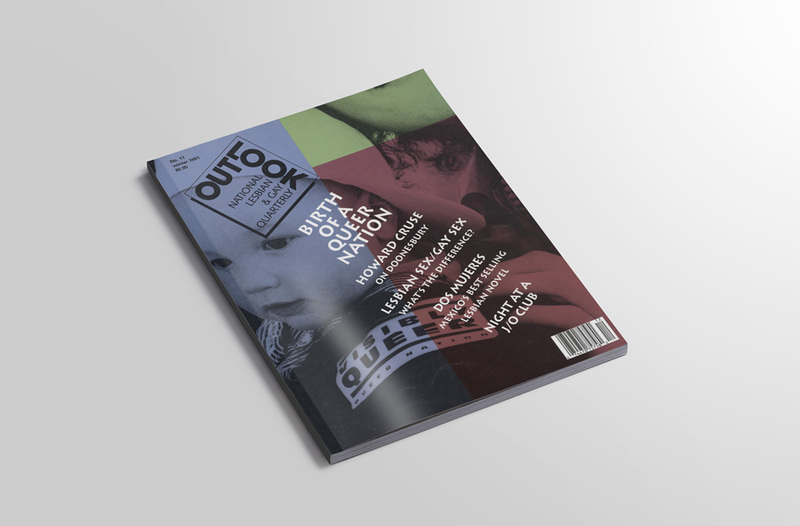 In responding to OUT/LOOK issue no. 11, we were struck by the historical proximity of OUT/LOOK – occurring within our own lives yet far enough back to be a different era. Throughout this issue – in the letters section, the editor’s introduction, and many of the articles – we see the fraught attempts by OUT/LOOK writers and readers to address problems of inclusivity and representation. Our response to the issue, which takes the form of a series of errata, is influenced by these problems across this historical proximity, even when we do not address them directly. John Q’s first public works emerged from archival research. Projects have included public intervention and re-performance, magazine projects, editorial work, writing, and video installation. 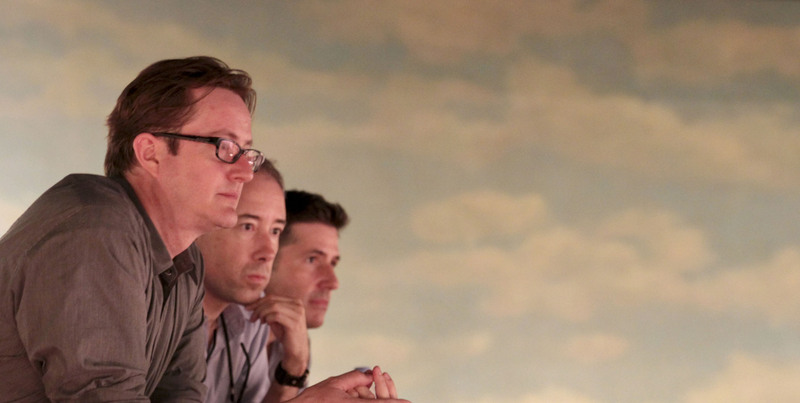 The collective has been recognized by a museum catalog, private foundation grants, awards from Artadia (NY) and the American Historical Association, and a residency at the Elsewhere Museum funded by the National Endowment for the Arts.